3 Bedroom End of Terrace House For Sale in Truro for Asking Price £215,000. Offered for sale with no chain is this three bedroom end terrace property built in the late 1990's. Accommodation comprises of entrance porch, lounge, dining room and kitchen to the ground floor. To the first floor there are three bedrooms and a family bathroom. 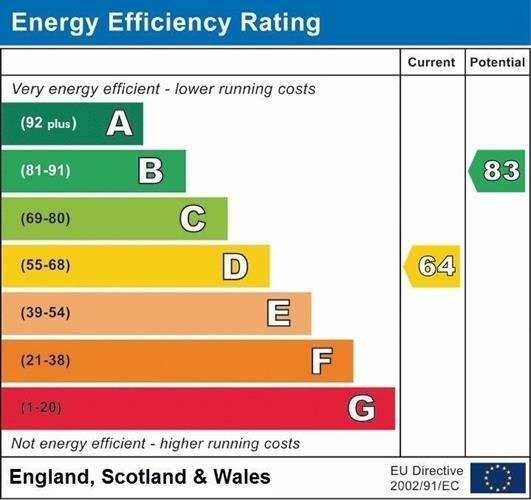 The property benefits from a gas central heating system and double glazing. To the rear is a generous fenced garden. The property has a driveway and garage. Well worth a viewing to appreciate the accommodation on offer. Glazed entrance door, radiator and cloaks hanging. With feature fire surround and inset electric fire, under stairs cupboard, radiator, double glazed window to the front and stairs rising to the first floor. An arch leads to the dining room. Radiator and double glazing sliding patio doors leading to the rear garden. Arch leads to kitchen. A range of wall and base units with work surfaces over, single drainer sink unit with mixer tap, electric oven and hob with extractor hood over. Part tiling to walls, space for automatic washing machine and built in dishwasher. Wall mounted gas central heating boiler and double glazed window to rear. Ceiling loft access and cupboard. Double glazed window to front, radiator and built in wardrobes. Three piece suite comprising of panelled bath with shower attachment, pedestal wash hand basin and low level WC. Part tiled walls, radiator and double glazed window to rear. To the rear of the property there is a generous fenced L shaped garden which is mainly laid to lawn with flower boarders containing a variety of plants, shrubs and trees.. There is an outside light and gate leading to the driveway and a door leading into the rear of the garage. 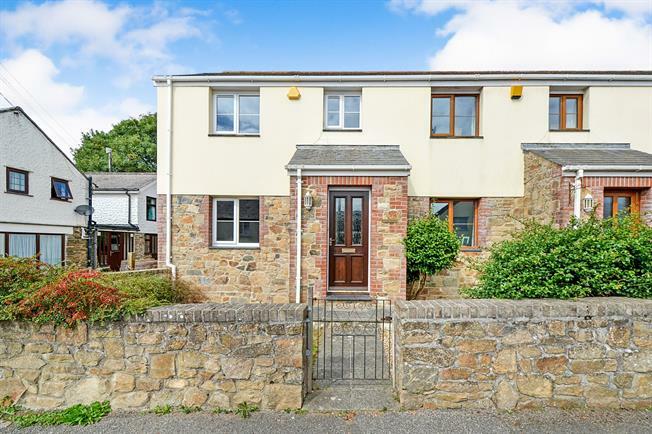 Accessed off Cullen View (just around the corner from the property) there is a driveway suitable for two cars which in turn leads to a garage with roller door and eaves roof space storage. A gate leads to the rear garden of the property.